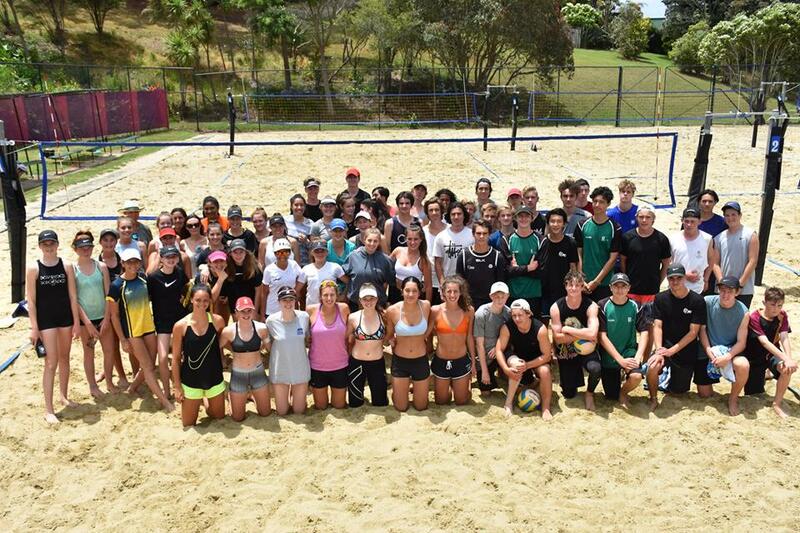 The Harbour Volleyball Association (also known as the North Harbour Volleyball Association) was established in 2005 to govern the sport of volleyball (both indoor and beach) on the North Shore. Since then the HVA has grown immensely and well exceeded expectations. HVA made history in New Zealand in 2005 when they were granted the lease of the Mairangi Bay Bowls Club. The premises was converted into the Mairangi Bay Beach Volleyball Centre (now referred to as the Harbour Beach Volleyball Centre). This centre has provided the players of Auckland with a permanent training facility and a home base for volleyball on the North Shore. HVA currently has two active indoor volleyball clubs that are affiliated with the Association. The ‘Harbour Raiders’ men’s team has won back-to-back national titles with the women winning 2 out of the last 3 years. The ‘East Coast Bays Thunder’ has also been successful in competing in the first division at the New Zealand Club Championships.